Our range of products include crafted stone elephant, stone candle stand, stone flower pots, vaah stone fountains, stone carved tables and stone table lamps. 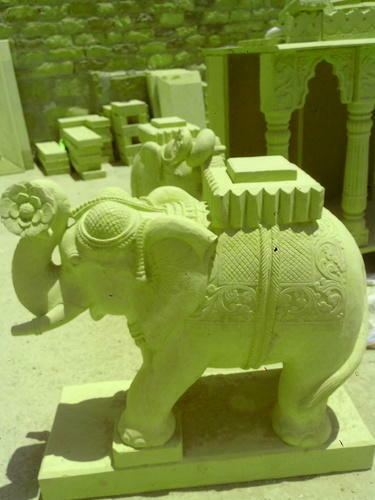 We are one of the leading manufacturers and exporters of optimum quality Crafted Stone Elephant Appreciated for their alluring appearance and impeccable finish, these products are highly demanded in various decorative applications. 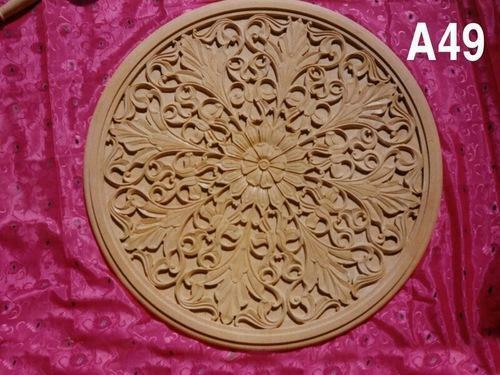 By using sophisticated tools, our craftsmen manufacture these products as per latest market trends. 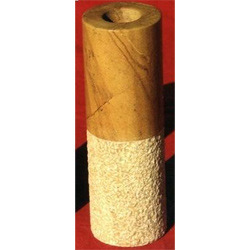 We offer high quality Stone Candle Stand to our valuable customers. These candle stands offered by us are manufactured by using advanced tools and in compliance with the prevailing market trends. 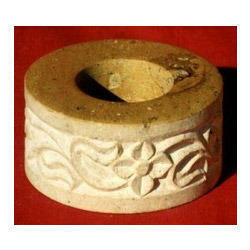 Being an authorized company, the best quality of the offered stone candle stands is maintained at all times. 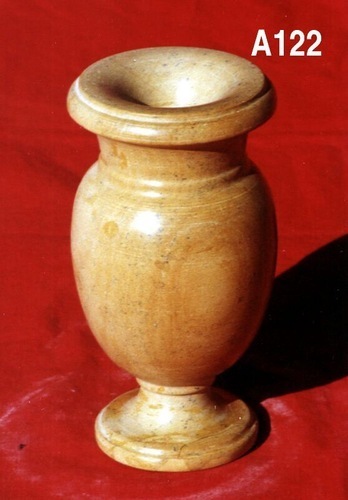 We are considered in the market to be one of the leading manufacturers and suppliers of this highly commendable range of Stone Flower Pots. Manufactured in compliance with the set industry norms and guidelines, its quality never deteriorates. In addition, it is widely acclaimed for its fine finishing, sturdiness and attractive design. 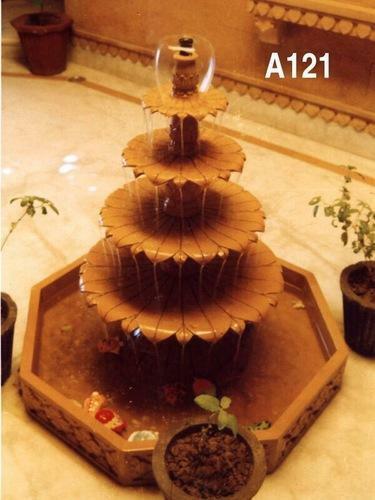 Priced at the most reasonable rate possible, the offered range of Stone Fountains is widely acclaimed and asked for. Making of this range involves the utilization of high grade raw materials and modern machines, in compliance with the set industry norms and guidelines. Owing to this, the offered range has a fine finishing, elegant design, superior sturdiness and resistance to moisture. 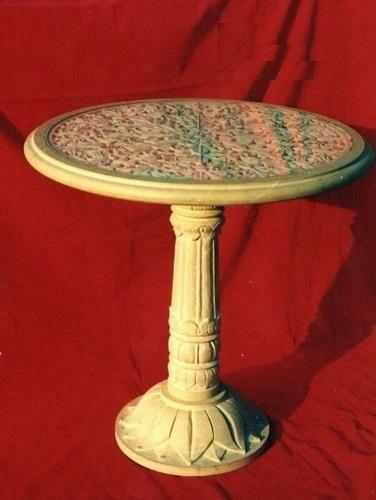 The Stone Carved Tables manufactured and supplied by us in the market, are widely acclaimed for its sturdiness, durability, resistance to heat, finishing and attractiveness. The product with high efficiency, increase the beauty of the place, where it is used. In addition, the offered range is marked at the most reasonable rate possible, making it highly asked for in the market. 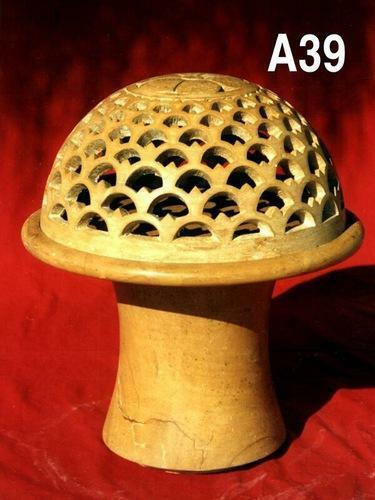 For the purpose of making the most attractive and complexly designed Stone Table Lamps, we engage in the utilization of high grade raw materials and modern machines, in compliance with the set industry norms and guidelines. Its fine finishing, elegant design and resistance to heat and moisture, makes the product one of the finest that is available in the market. In order to provide utmost satisfaction to our clients, we engage in the utilization of high grade raw materials and modern machines Stone Table Tops. Owing to this, the offered range is known to be amongst the finest that are available in the market. In addition, for reasons of quality maintenance, we abide by the set industry norms and guidelines. For reasons of quality maintenance, the offered range of Stone Soap Dish is manufactured in compliance with the set industry norms and guidelines. The product’s finishing, attractiveness sturdiness and durability, is owed to the finest raw materials and modern machines, applied in its making. Further, the range is made available in the market at the most reasonable rate possible. We are counted amongst the leading manufacturers and supplies of this impeccable range of Stone Beer Mug. In order to maintain this market standing, we engage in the utilization of high grade raw materials and modern machines, as per the set industry norms and guidelines. 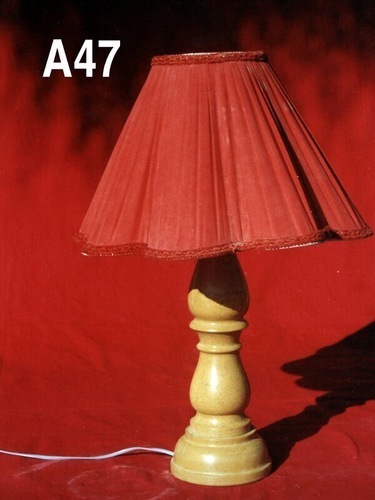 Owing to this, the products attractiveness and finishing is widely acclaimed. Priced at the most reasonable rate possible, the offered range of Round Stone Candle Holder is widely praised and preferred in the market. Its fine finishing and attractive design, makes the product one of the finest that is available in the market. In addition, for quality reasons, the range is made as per the set industry norms and guidelines, utilizing the finest raw materials and modern machines. Manufactured in compliance with the set industry norms and guidelines, quality of this Stone Candle Stands never deteriorates. Making of this range involves the utilization of high grade raw materials and modern machines. 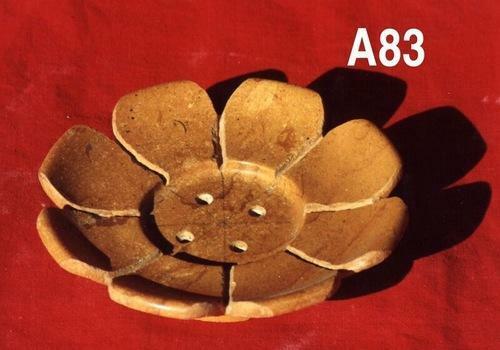 Owing to this, the product’s finishing, attractiveness, durability and sturdiness, is highly commendable in nature. 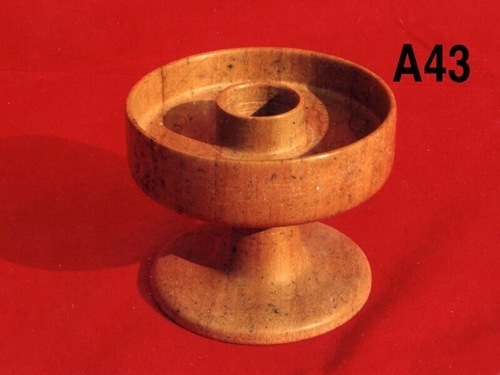 Being one of the leading manufacturers and suppliers of this quality range of Stone Tealight Candle Holder, we engage in the utilization of high grade raw materials and modern machines, in accordance with the set industry norms and guidelines. 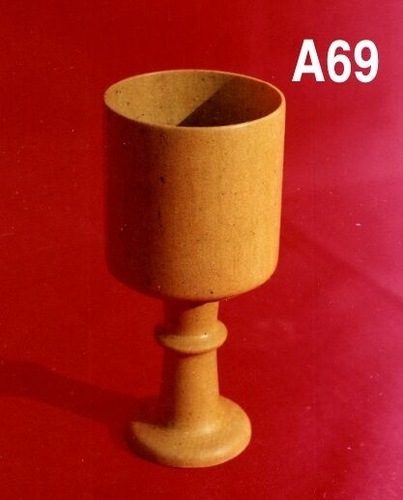 Owing to this, the offered product is highly attractive in nature, has a fine finishing and is quite sturdy in nature.